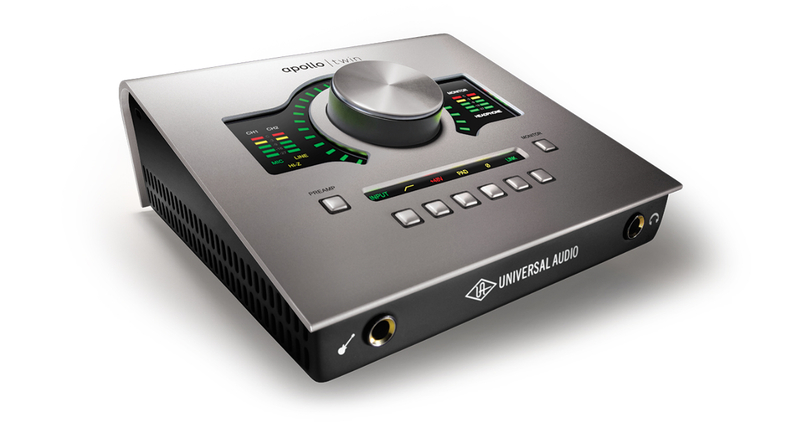 Universal Audio announced the Apollo Twin USB, a two-channel audio interface meant for Windows PC users. 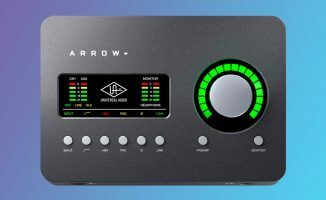 Universal Audio just launched a Windows version of its Apollo Twin two-channel audio interface, a device highly regarded by many DJ/producers. Previously exclusive to Mac users, the new Apollo Twin USB uses a USB 3.0 cable instead of Thunderbolt, letting DJ/producers use it with their PC-based digital audio workstations (DAWs) like Ableton Live, FL Studio, and Pro Tools. This means that they now have a low-priced point of entry into Universal Audio’s catalogue of high class analogue emulation plugins. 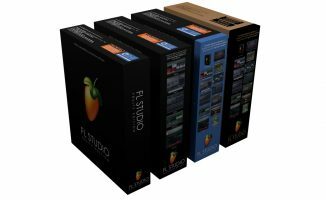 As DAWs continue to become the hub of the modern recording studio, software plugins that mimic hardware such as EQs and compressors provide a cost-effective and practical solution for both pro and bedroom producers. Universal Audio emulates classic gear from the most prestigious names in recording such as API, Neve, and SSL, letting you add their sound into your productions without spending an arm and the leg for the “real thing”. These emulation plugins require a Universal Audio interface to run them – the Apollo Twin USB is one such interface, and could serve as the heart of any DJ/producer’s set-up whether at home or on the go. • The Apollo Twin USB will be available from October 2015 for US$899. Check the Universal Audio website for more details. 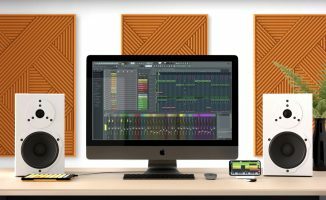 What audio interface are you using in your production set-up? Does a sound card like this interest you? Let us know in the comments section below. Thank you, Joey. These Twin boxes are great. One difference I noticed is that these new USB3 models are based on the Twin Duo, which has two processing chips. The Thunderbolt version for Macs is available with either one or two processing chips. But it’s better to get it with dual processor anyway. It’s quite powerful and I also like the fact that it’s compatible with Logic, the DAW I use. I will finally be able to use my UAD plugins on my laptop. I have the Apollo quad on my main computer but my laptop don’t have firewire (nor Thunderbolt) interface. I always have the same questions. 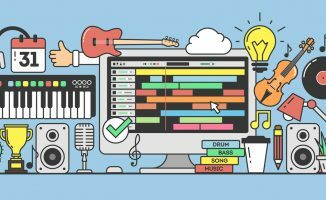 Can I DJ with it using my iPad and will it charge my iPad? Oh, and can I use this with Rocksmith on a PC to get rid of lag while keeping good sound quality?